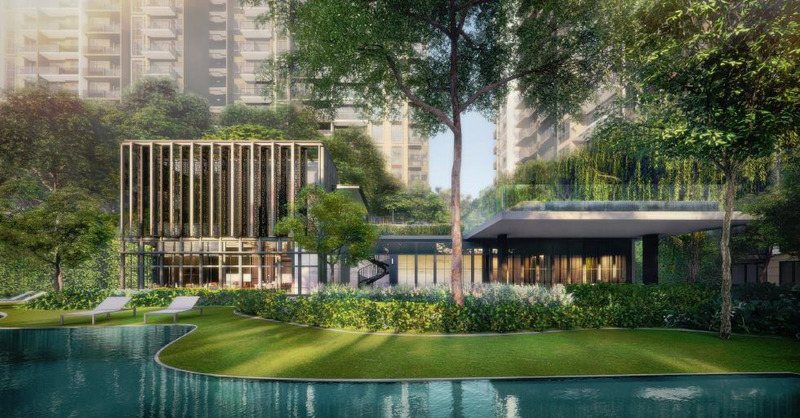 Parc Komo Residences (Former Changi Garden) is an upcoming FREEHOLD development project strategically located at 32 - 62C Jalan Mariam, District 17, Singapore. It is developed by reputable Chip Eng Seng developer in Singapore, including TBA units with home options from 1 bedroom to 5 bedrooms. From lavish and elegant interiors to large and lush green landscapes, we bring you a home beyond your expectations. Discover Parc Komo's Location right now. Be one of the first to know about exclusive project news and information. Do not miss! 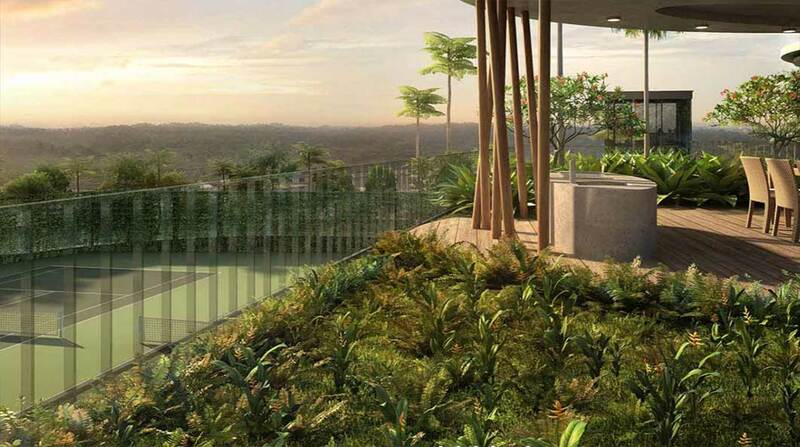 Parc Komo Residences had one big plus when it hit the market. Chip Eng Seng beats competitive bids with winning offer exceeding asking price by 27%. The development is located along Jalan Mariam, District 17, Singapore. MRT stations located close to Changi Gardens include Changi Airport MRT Station, Pasir Ris MRT Station, and Upper Changi MRT Station. 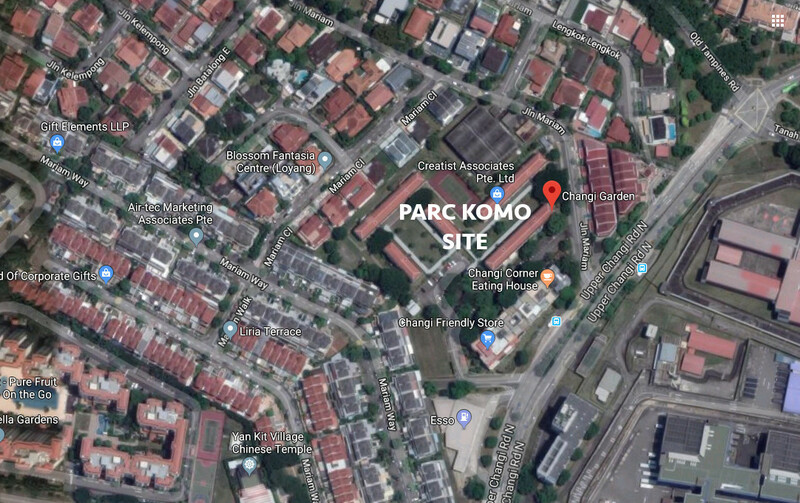 Around Parc Komo Condo, there are industrial clusters and other commercial interests, and these areas often have diffuse benefits to surrounding communities. 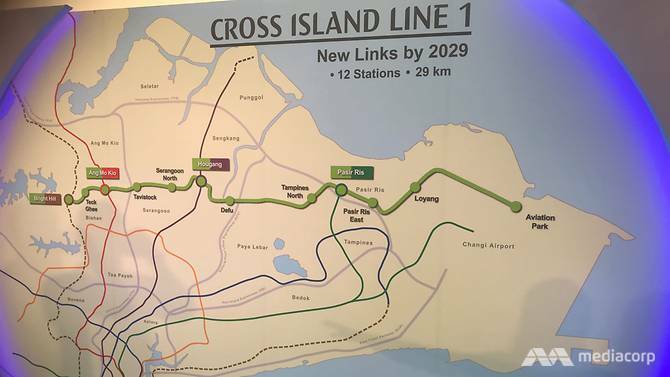 This makes it attractive for developers to invest in the area such as Changi North, Changi South as well as Loyang, the Singapore Expo, and other establishments. Sanitary Ware & Fittings: Duravit & Hansgrohe APPROX. The area has good infrastructure and public amenities. The area is set to be a vibrant commercial center with high level of employment opportunities. The signs for this are clear from the many businesses already being established. The area where Changi Garden is has clusters of industries and other commercial interests, and these usually have benefits that spill over to the communities living around. This makes it attractive for developers to invest in the area. The area is fast modernizing as exemplified by the presence of the Changi Business Park, the industrial estates of Changi North, Changi South as well as Loyang, the Singapore Expo, and other establishments. The Singapore Changi Airport is also close by and is easily accessible from Changi Garden. The development of Jewel Changi Airport as well as Terminal 4 is about to begin. Once these are complete, there is potential of property value in the area to rise very fast. The area has room for expansion as a developer can easily acquire more land from local residents who have freehold ownership of the surrounding properties. Hi! 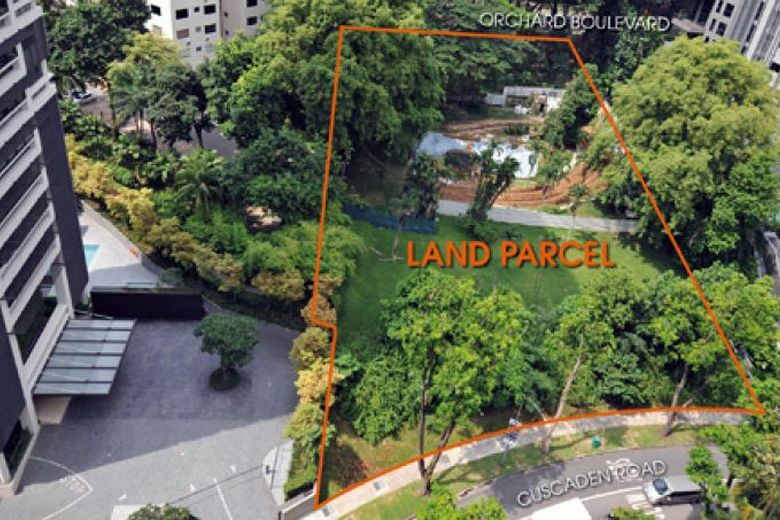 I am interested in Parc Komo (Former Changi Garden), please contact me.